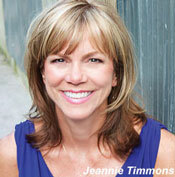 Who doesn't want to sell your home fast? We have 5 tips to help you get your home sold more quickly. Much is written about the importance of staging the interior of your home which is essential to selling your home quickly. 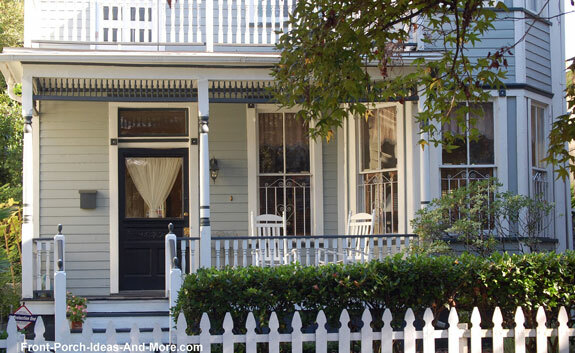 However, the "first room" potential buyers actually see is your front porch or stoop. 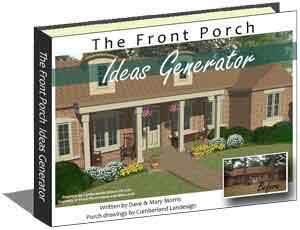 Mary and I believe staging your front porch just makes good "selling sense" and it's easy to do. In fact, we created a complementary eBook you can browse to help you through the process. Architecture aside, which porch is more appealing? There are two important factors to know when trying to sell your home fast. 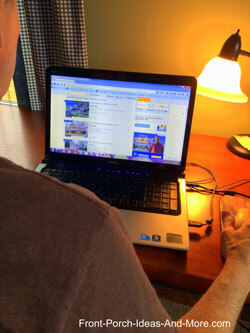 First, 92% of prospective buyers use the internet to search for their next home. (OhioRealtors.org). In order for someone to "click" on your home's picture, it needs to have what we call the "wow" factor. Your photo has to capture the true essence and beauty of your home; staging your porch can turn the ordinary into a "click" to sell your home online. 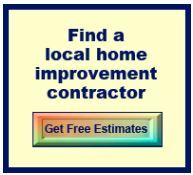 Why not use your home's greatest asset, your front porch or stoop, to get a "click" and maximize that first 8 seconds. 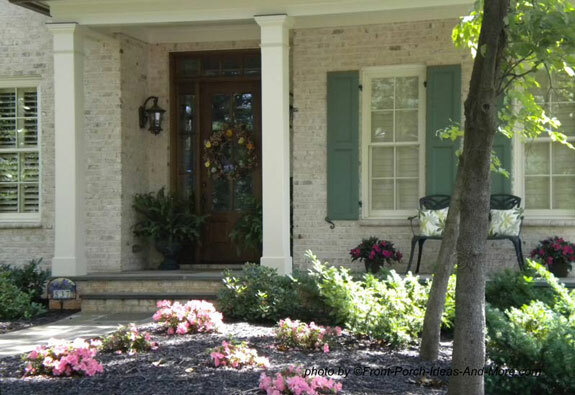 Knowing how to create the right curb appeal is essential to making a great first impression. 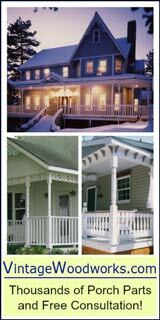 Here's a quick overview of what you can do to stage your porch for a quick sale. By doing so, you'll also be able to take a most impressive photo to sell your home online. 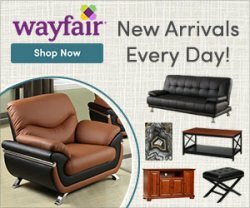 The goal is to create a look that appeals to the most people. Whether staging the interior of your home or the porch, approach it from a buyer's perspective. 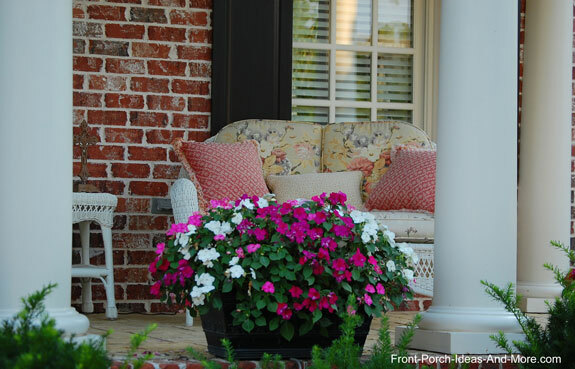 Using color wisely is one of the easiest ways to create an appealing front porch. Adding a colorful pillow or two can make a dramatic change. You can use the same color pattern or choose contrasting colors depending on the look you want to achieve. 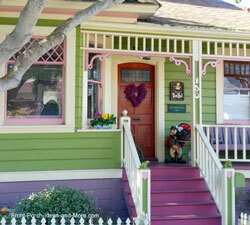 Creating colorful curb appeal is a good thing - just use good judgment and don't over do. Appeal to as many people as possible. Although you may love neon green or bright orange, many people don't. You can also use plants to add attractive colors. Just be sure to maintain them over the time; no one likes the look of drooping or dead foliage. 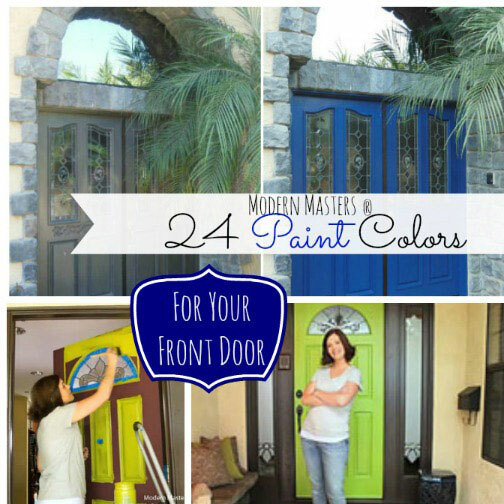 A freshly painted front door with new hardware always gives a great first impression. 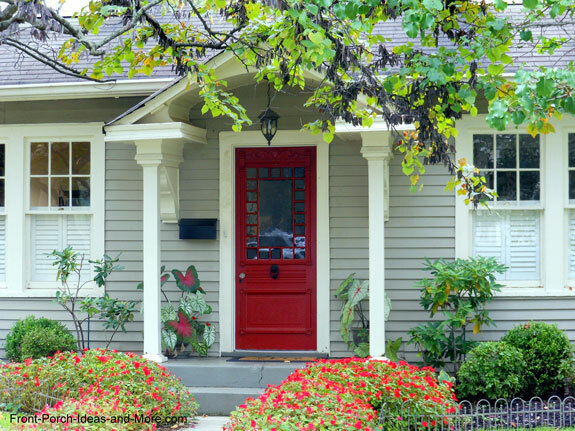 Red and black tend to be favorite colors; however, choose a color that matches the both the style and decorating scheme of your home and front porch. 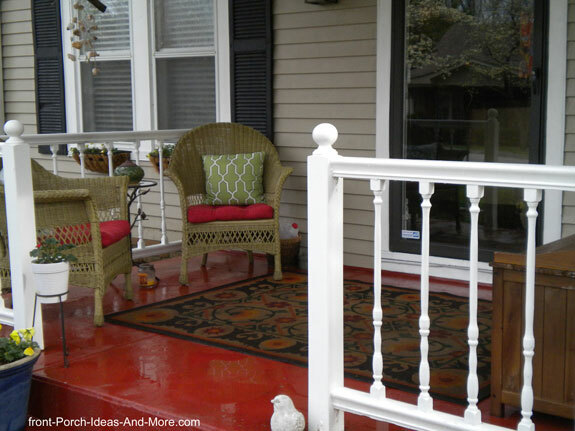 Although you don't want a cluttered look, don't let your porch be "sterile" either. Adding a little warmth makes it feel comfortable and welcoming. An outdoor rug, a table with an outdoor lamp, or even a front door wreath can add an element of comfort that most people can appreciate. 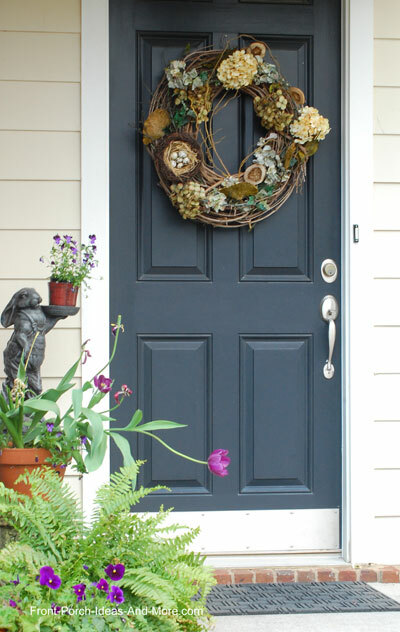 If choosing to hang a wreath on the front door, select one that is appropriate for the season and would appeal to many people. We get used to our surroundings and forget that others may not appreciate it as we do. So take care with your landscaping around your porch or stoop. Everyone can appreciate landscaping that is simple and neat. You may really like to spend time caring for your landscaping but realize that others may think it's too much work for them. So keep it attractive yet not complicated. 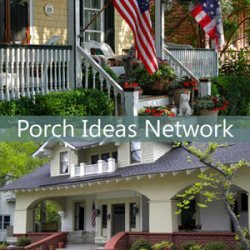 Since your porch is the first room buyers will see, make sure they don't start a "have to fix that" list before they even get through the front door. Don't let them find something that you could have easily fixed. No excuses for a dirty porch. Make sure it is swept and that includes the walkway leading to it. Get rid of cobwebs, bird nests, and debris. 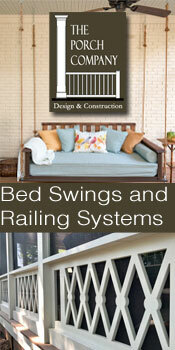 Clean your balustrades (railings), porch floor, and columns. 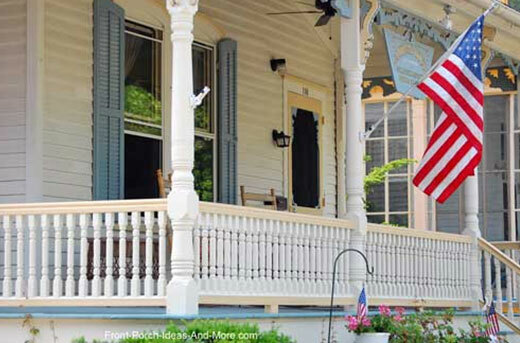 Make any necessary repairs and ensure porch handrails are securely attached. 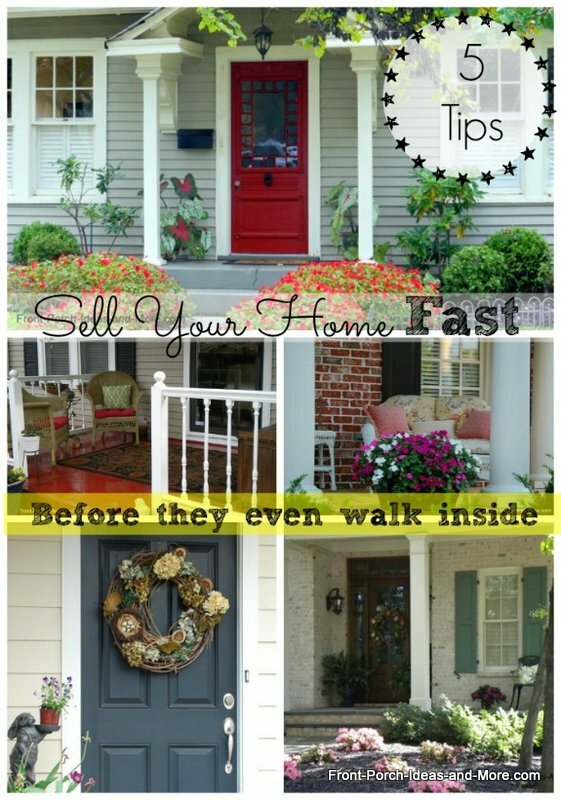 Our 5 Tips to Help Sell Your Home Fast only touch upon a few important points for staging your porch. We've put together a complementary eBook that gives you many more ideas and photos. Free to you. Did you like our tips? 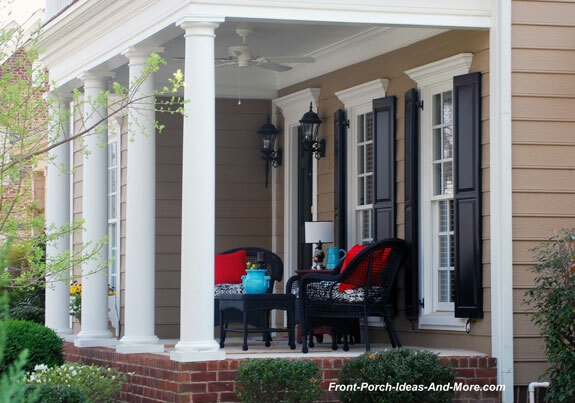 Bottom line: Neat, attractive, uncluttered, welcoming porches help to sell your home fast. We gathered many more in the complementary eBook below. 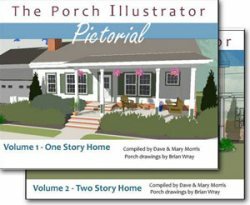 Mary and I created this wonderful eBook with over 40 pages of tips for staging your porch to help sell your home. 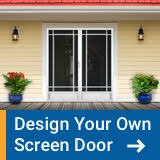 Even if you are not selling your home, use the ideas to create massive curb appeal for your home! Enjoy viewing our eBook online or download if you like! 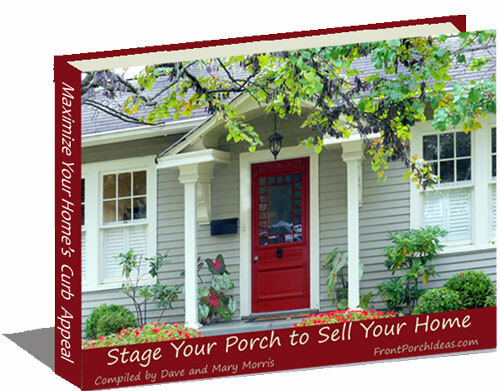 Copy and share this link to our eBook --- Tips for Staging Your Home PDF --- with friends, neighbors, or real estate agents. They will be glad you did!